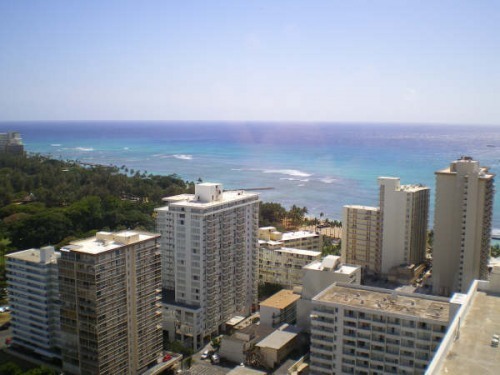 The condo is less than one and half blocks to Waikiki Beach. 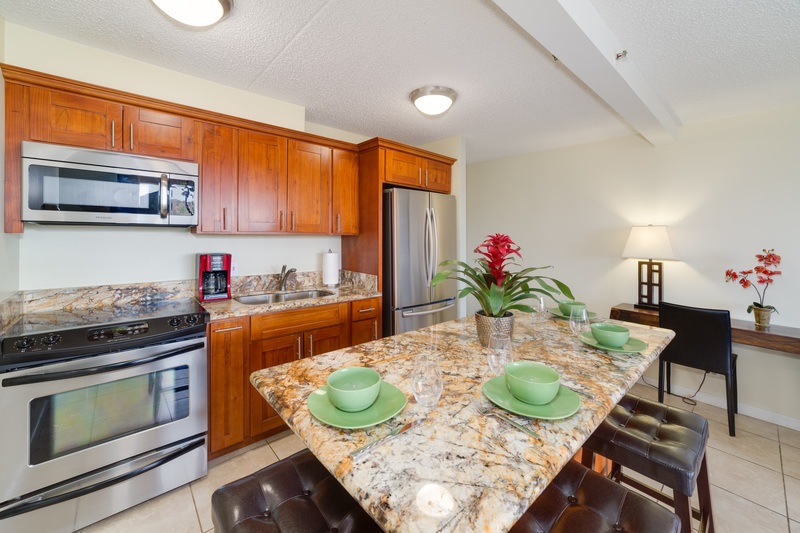 It is one block from the zoo and Kapialani Park; and is surrounded by restaurants, activities, and entertainment. 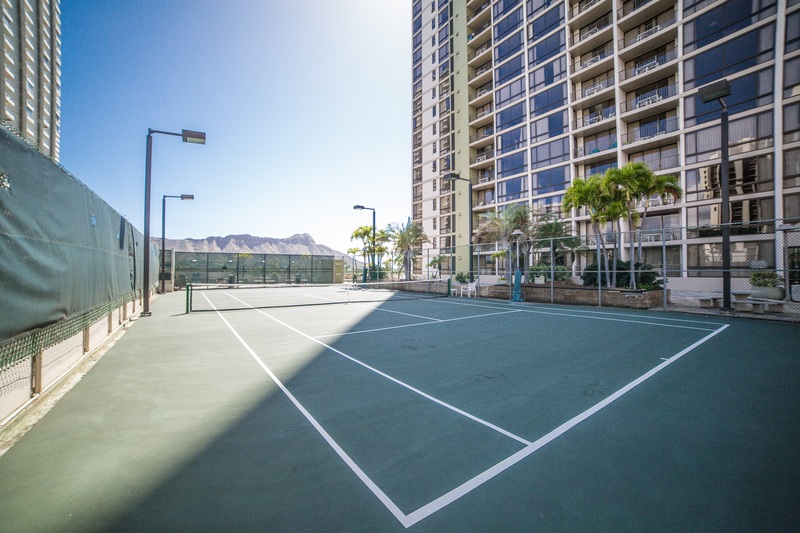 The building has full amenities including swimming pool, tennis court, sauna, convenience store, and BBQ area. Check-in time is no earlier than 4 PM, and checkout time is no later than 11 AM unless other arrangements are made between owner and guest. 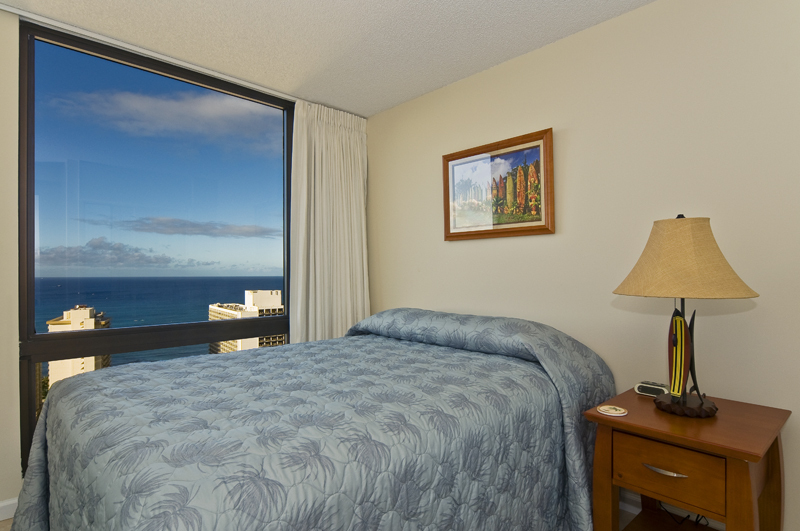 Hawaii lodging tax of 14.962% is added to all stays. Deposits: $500 deposit (or 33% if greater) holds the unit. A refundable $400 security deposit is due prior to arrival. Other Fees: The cleaning fee is $125. Parking is available for $10 per day. We pass along our credit card processing fees (3% US, 4.4% International) to our guests that pay by credit card or PayPal. 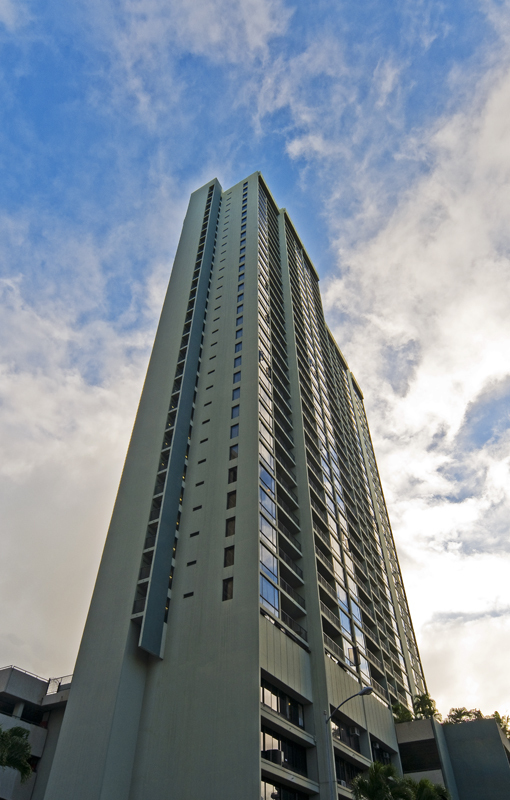 We spent 11 nights in this amazing condo on the 35th floor of the Waikiki Sunset. The ocean views were spectacular, so much so we did not close the curtains at night. I will never forget waking up every morning overlooking the ocean. 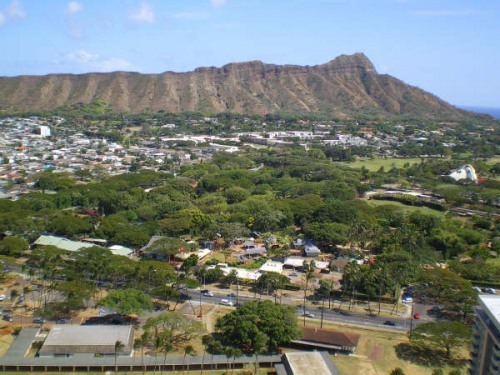 The balcony view of Diamond Head and the Zoo every day was beautiful. We sometimes heard the lions and tigers roar. We are a family of 5 and the condo certainly offered us everything we needed, the sofa bed was very comfortable. Your personal touches were lovely. The Link family were lovely to deal with and we had a holiday of a lifetime, I have no hesitation in recommending this condo to any of my friends travelling to Hawaii. I would stay again if every I get the chance to go to Hawaii in the future. Mahalo. 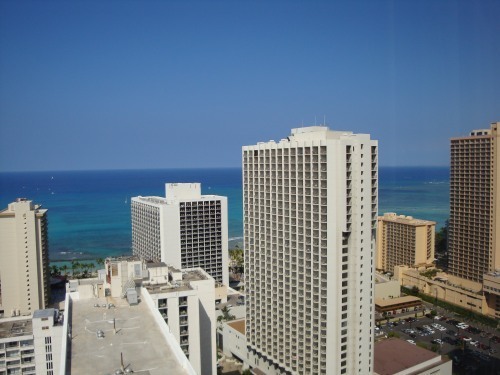 We had a beautiful 8 night stay at this luxury condo on the 35th floor of the Waikiki Sunset. We were very pleased with the professionalism of the owners and everything was in perfect shape and order for us. We have stayed in this building a couple of times before but this experience was by far the best. We left the curtains open and fell asleep to city lights and woke to beautiful ocean and Diamond Head views. Mahalo! You have a beautiful place. Tom's apartment was fantastic, everything you needed was there from beach chairs & boogey boards to glorious comfortable beds. The location was the best: only 5 mins to beach and bus that takes you straight to Ala Moana shopping center to Safeway. The views from the apartment are breathtaking. I would recommend this apartment in a heartbeat. Thanks, Tom! My parents and I love this apartment and will definitely be back again. Best sleep we have ever had on the Serta beds. We love watching the elephants every morning, and the view is just stunning. The new sofa bed was also fantastic with a supportive mattress. 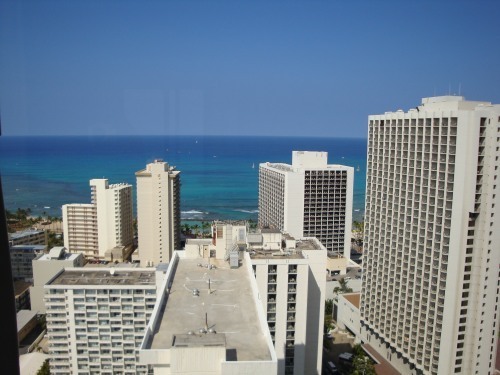 I have been coming to Hawaii, specifically Honolulu for many years and have been renting from Tom and Lani for the last 5. There is a saying that once you have find a good thing, you stick with that good thing. 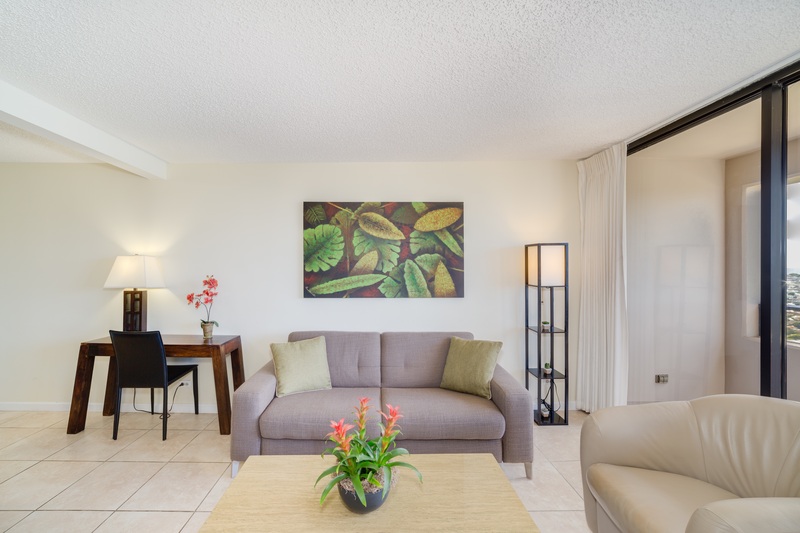 The two bedroom condo located just a block from Waikiki Beach is more than just a good thing, its outstanding. Reasonably priced i.e. 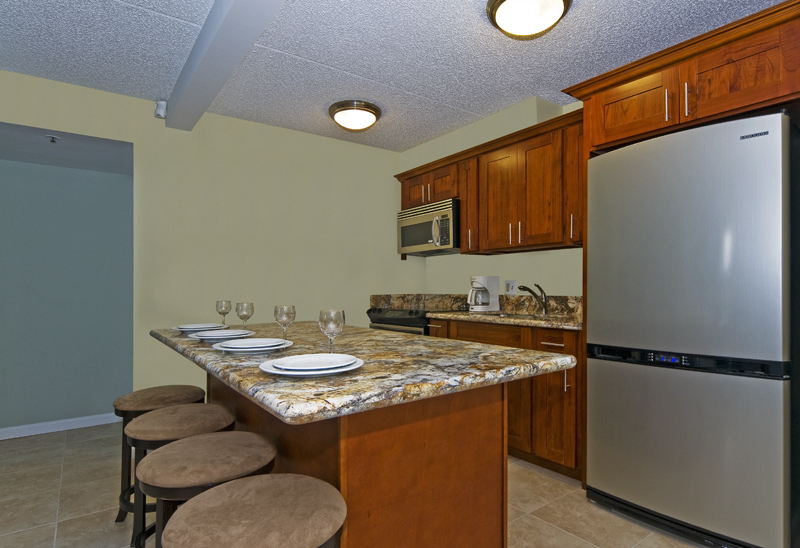 affordable, the unit has every amenity needed to have a fabulous vacation whether on your own or with a loved one. Tom and Lani are exceptional hosts easily reachable and always available to address any issue. 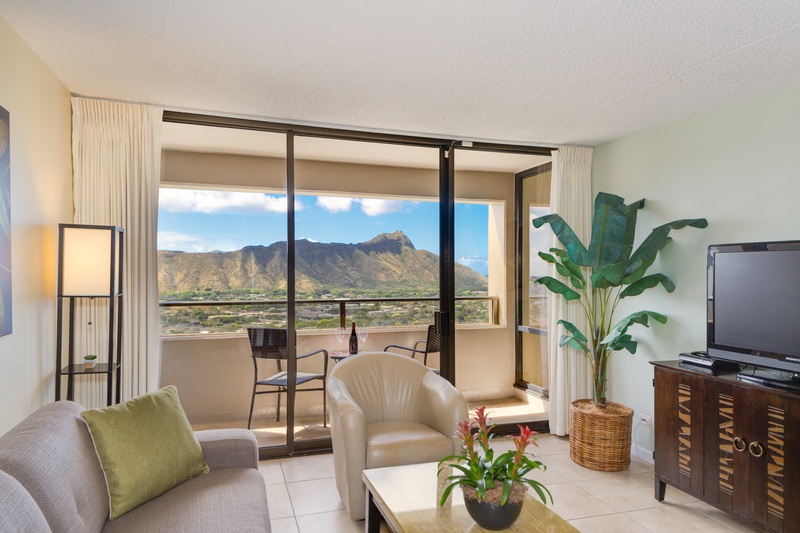 In my experience there is no other rental in Waikiki that can meet your vacation needs and then some. This is an ideal Condo for many reasons. 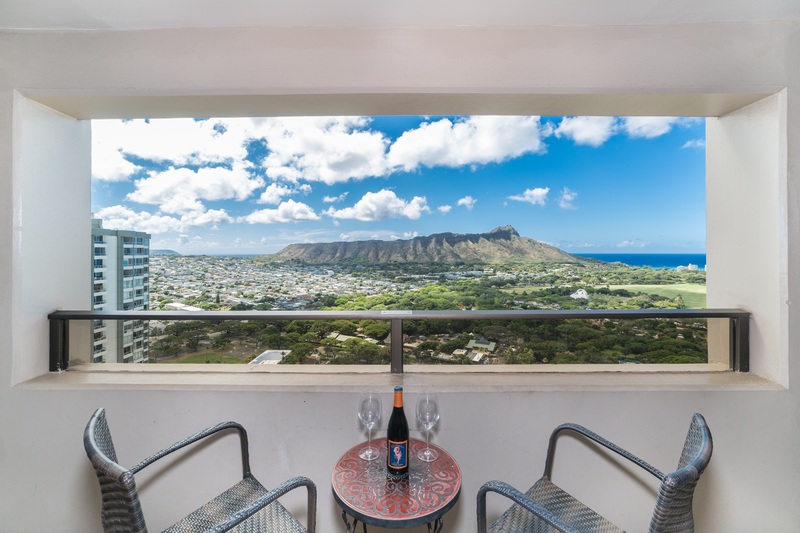 The location affords magnificent views of Diamond Head (catch a sunrise for a real treat) and (for a wonderful sunset), the Waikiki Beach view. The beach is just a block away. 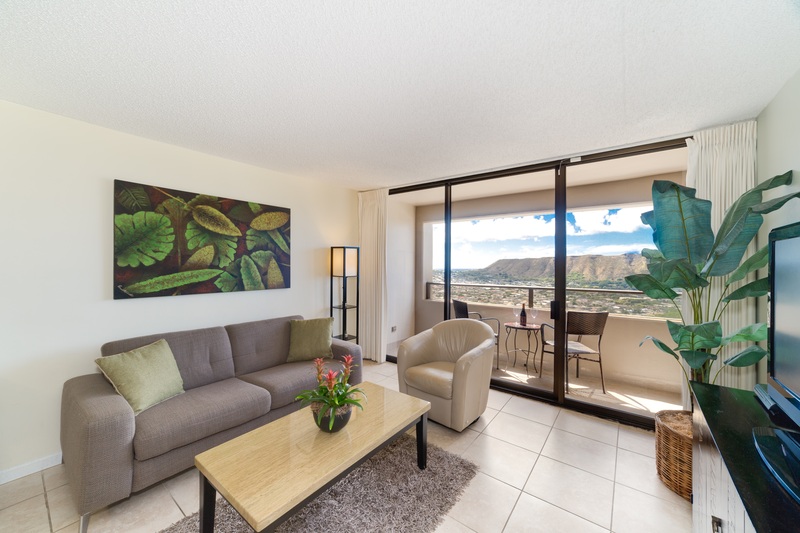 The owners have created a clean, well-appointed and beautifully decorated vacation home for you on the 35th Floor of the Waikiki Sunset Hotel with a modern fully-equipped kitchen and two comfortable bedrooms with great views. 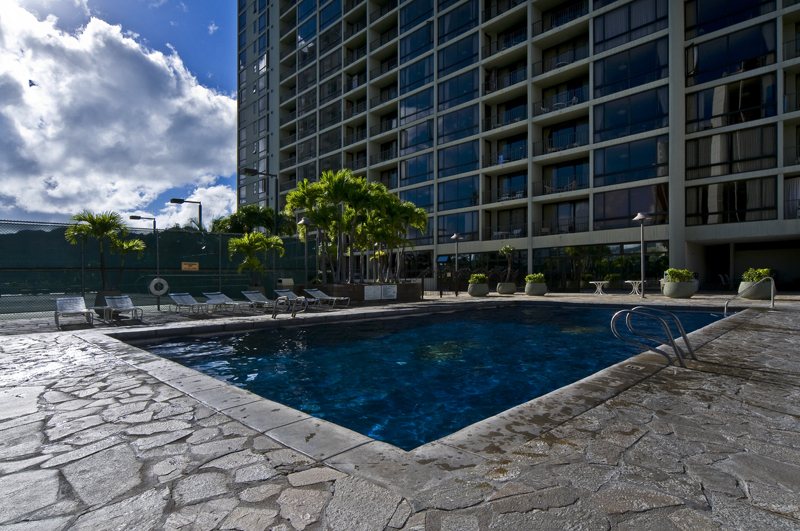 Amenities include satellite TV, DVD player, a swimming pool, tennis courts, saunas and convenience store on the premises. You will not find a more pleasant or accommodating owner/manager than Lani Link. "TheBus" stops a block from the Condo and if you are 65 or older, you can purchase an Annual Senior Bus Pass for $35 that allows unlimited bus rides anywhere on the Island (a great value for shopping and sight-seeing). This was our third stay in a Link Property and they have all been flawless. If you're considering a beautiful unit to spend your holiday, I would encourage you to call NOW and reserve. Aloha! 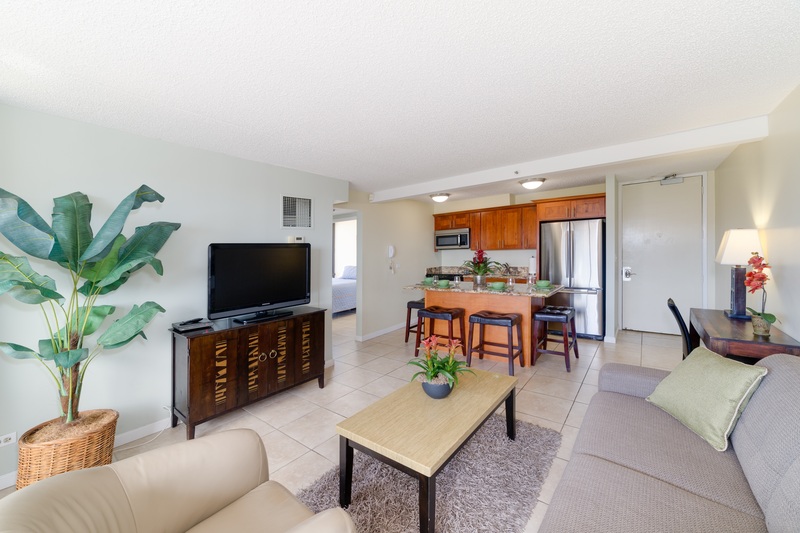 The appartment is recommendable to anyone seeking Honolulu's enjoyments and the proximity to Waikiki beach. 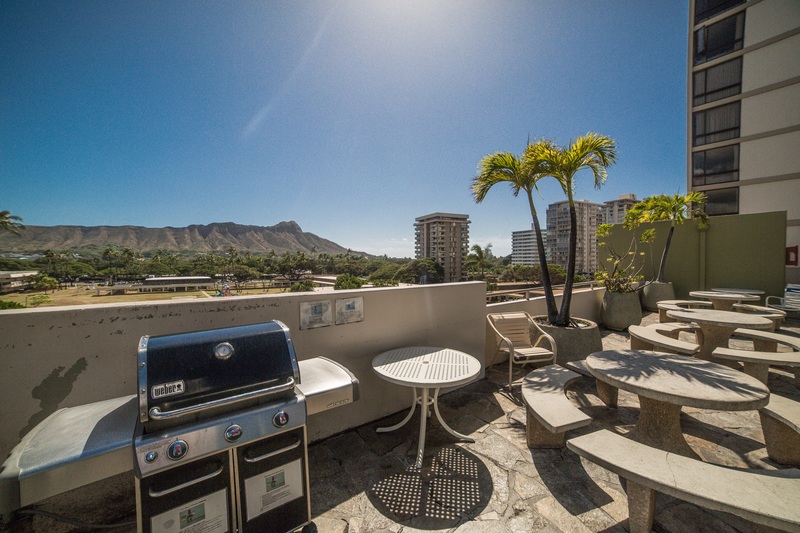 The view to Diamond head and towards the ocean is spectacular. As a family of four we have enjoyed our stay each day and can recommend this location without hesitation. Communication with the owner has been easy and very pleasant. Thumbs up! 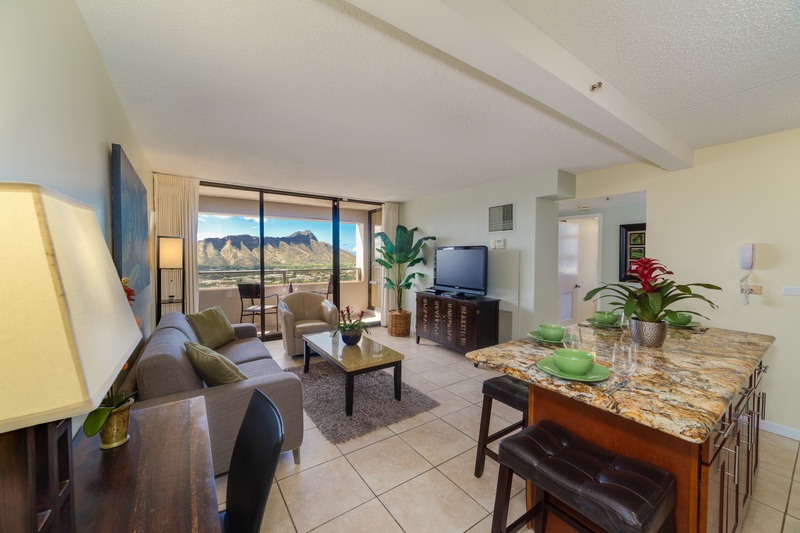 The best things about our condo were; that we were just one block back from the waterfront - meant that being on the 35th floor, we still got to enjoy the views of the surf and action of the nightlife, AND the beauty of Diamond Head; the keyless entry which meant we could all go our own way in our own time, there is a perfectly good air conditioning system, but we prefer God’s gift of fresh air and Tom’s condo gives you the ability to open all the windows and ranch sliders to get a beautiful Hawai’ian scented breeze through the place day and night, the laundry is literally two steps outside the condo door and it’s equipped with a commercial-sized washer and clothes dryer. It only costs $1.50 for a wash load and $1.50 to dry it, and the bonus is that Tom provides washing liquid! Aside from all of these very practical things, the beds are really comfortable, the kichen sink is huge (I’ll come back to get one of these when I renovate my house back in NZ) and we didn’t want for anything. In comparison to the condos our other family members paid for which were beachfront 16th and 17th floor two-bedroom condos we paid USD $4,200 while they paid +USD $10,000! Do the math, you’ll have much more money to go shopping for Ni’ihau shells, or renting a sporty convertible car. We would definitely stay here again! We stay here for 6 nights in November. The owners are very professional and the condo was spotless and all the amenities you could think of. The beds and all furnishing were top notch and very comfy. The views from the condo are spectacular. 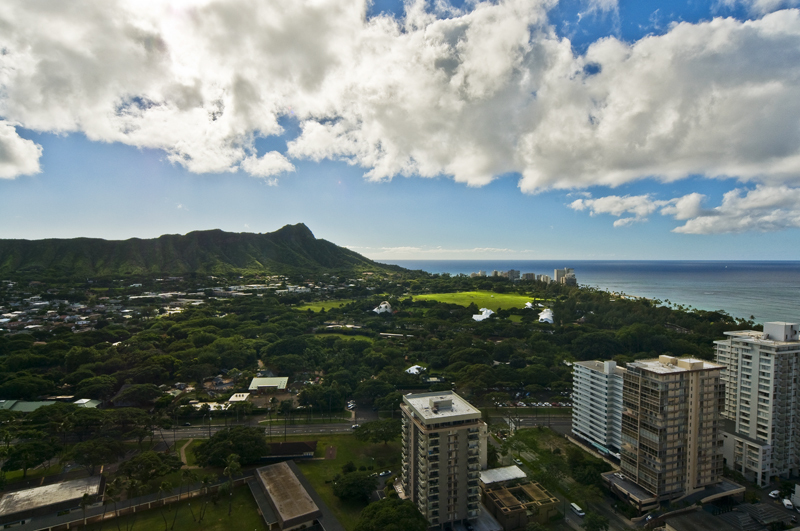 Diamond Head and the Zoo out the living room and Waikiki Beach from the bedrooms. We would listen to the animals every morning getting fed at the zoo from the Lanai. 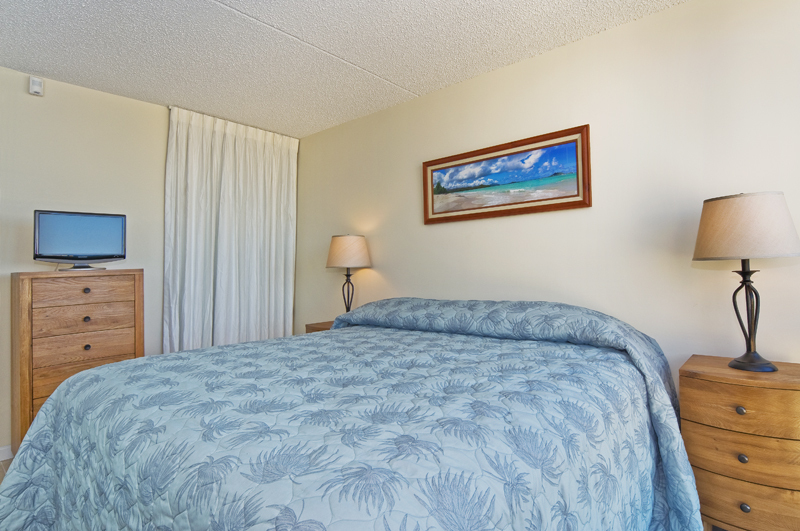 Less than a 5 minute walk to Waikiki Beach and right on all the bus routes. We would not hesitate to recommend this condo to anyone. Thank you Tom and Lani for your hospitality!! We stayed in Tom's condo from 6th May till 14th. The views from the condo were spectacular. 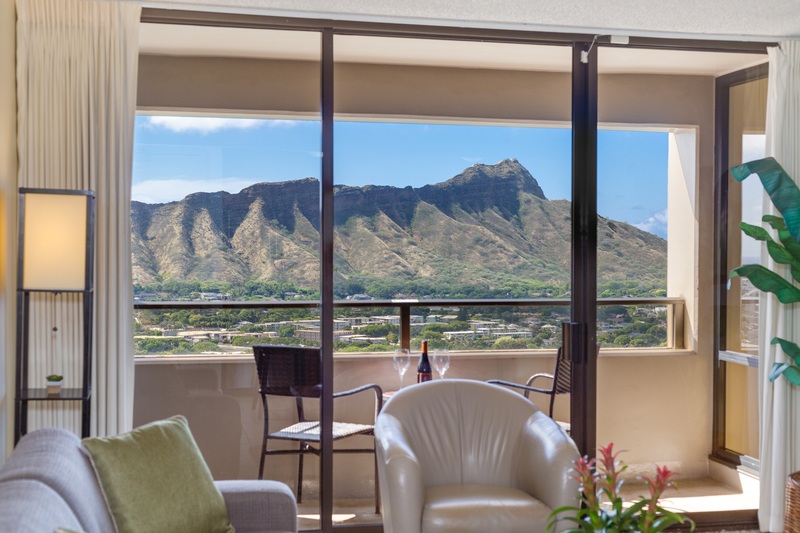 The bedrooms overlooked Waikiki beach and the lanai (balcony for any Australians) overlooked Honolulu zoo and Diamond Head, we never shut the curtains we could never get enough of the view. 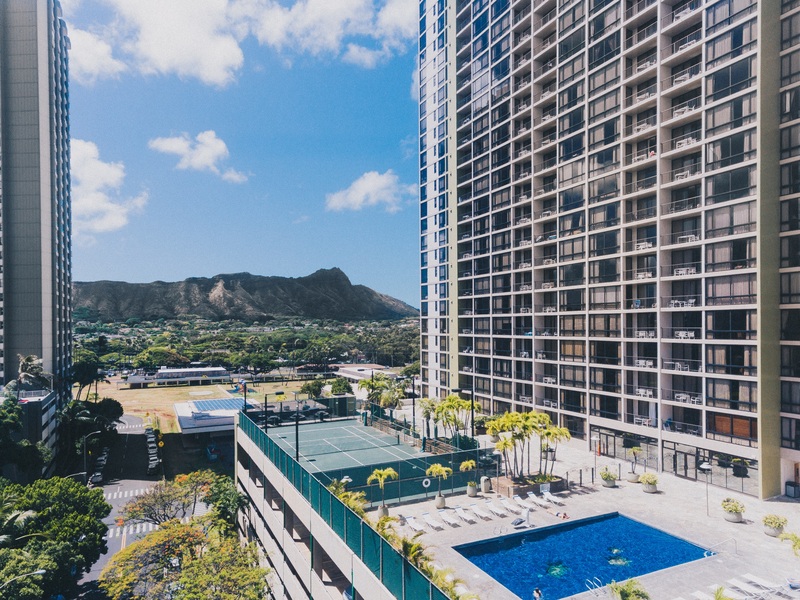 We spend 3 weeks in total in Hawaii and stay in another condo at the opposite end of Waikiki beach after our cruise of the Hawaiian Islands and ended up catching a bus back to this end to swim. Tom provides all you need to enrich your stay, we used the boogie boards, beach chairs and snorkel gear. It was so handy to have access to all this. There's a car space and we made good use of that as well. Its a must if you hire a car, parking in Waikiki is not easy to access. The beds were high quality and I have to say the most comfortable beds on our entire trip. rate and was easily done and would have ben easily forgotten, but thanks to Toms honesty he contacted me immediately telling me that we had over paid him and arranged to return the money. Thanks Tom and Lani for making our Waikiki experience homely. I will be sure to recommend your Condo to anyone looking for a condo stay that has it all...location, comfort, view, parking and added extras to make your holiday complete. I was so excited and lucky when I found this beautiful condo available to rent. 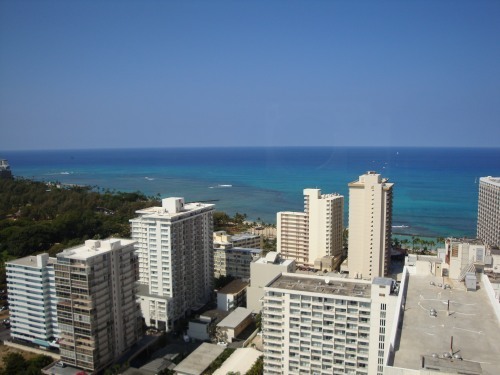 My husband and I traveled with our nephew to Waikiki, The location was perfect and so close to the beach, shopping, and restaurants. The condo was beautiful and was nicely decorated with a contemporary flair. 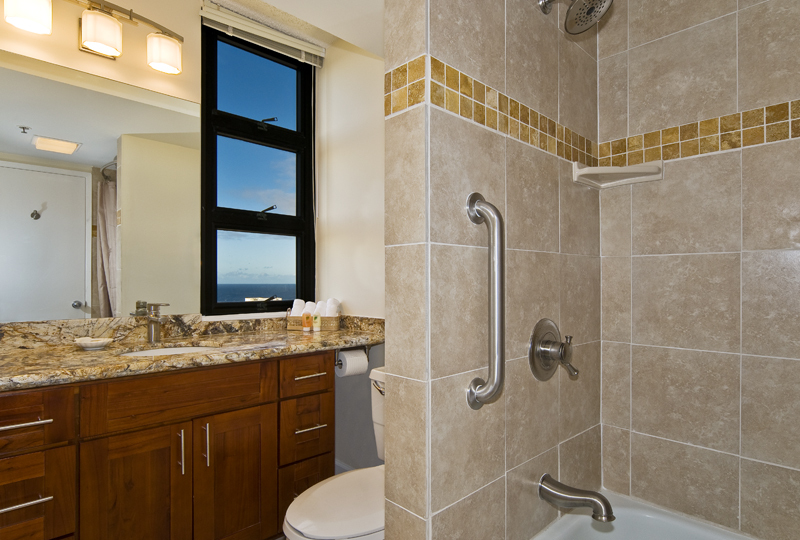 The condo was equipped with everything you could need including beach towels and beach gear. The beds were extremely comfortable and the views were amazing. 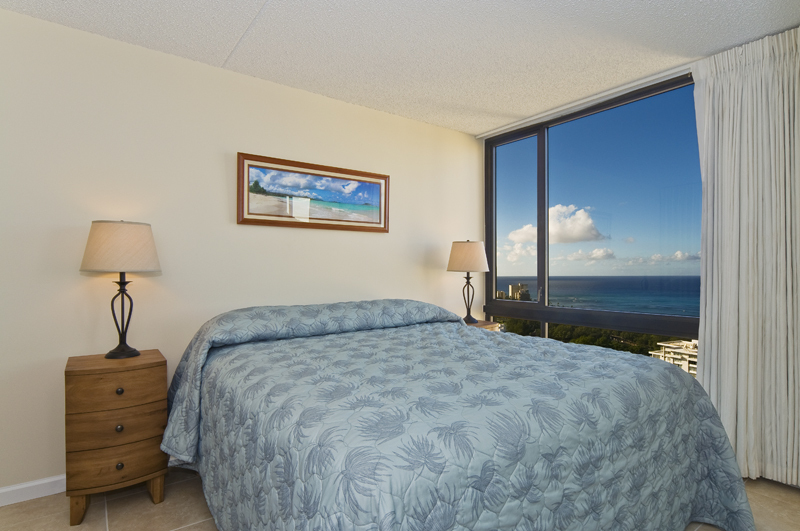 The bedrooms had direct ocean views and the living room faced Diamond Head. 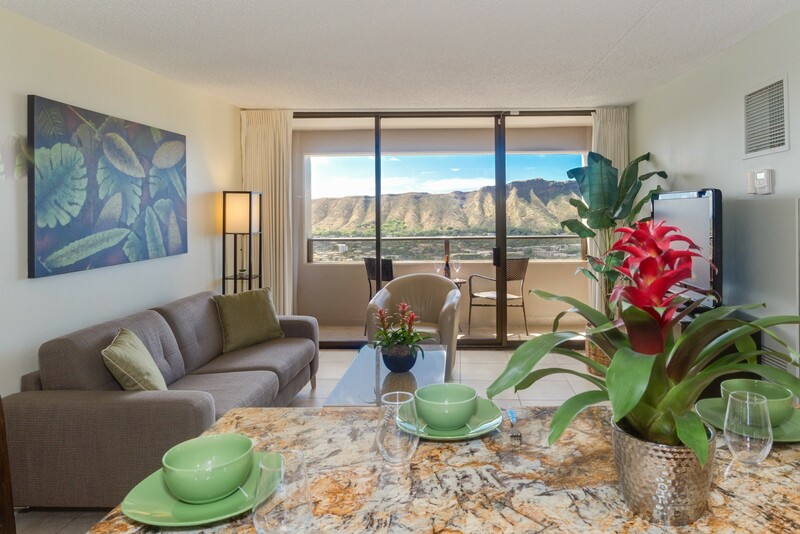 We really enjoyed sitting on the lanai having our coffee every morning looking at Diamond Head and the zoo. At times, we could even here the animals at the zoo. Overall, this condo was a perfect "10"". Tom and Lani were wonderful to work with!!! The views where to die for !!!!! 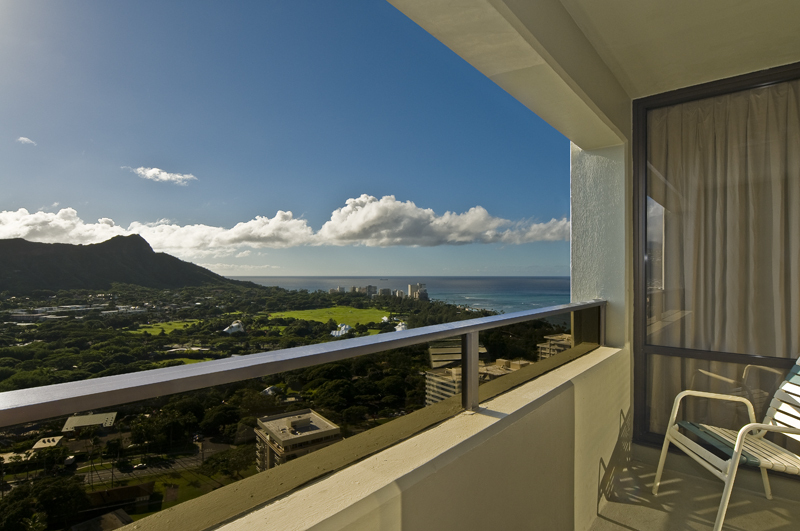 balcony overlooked Diamond Head and bedrooms, bathroom looked over the beaches the view was uninterrupted due to being on the 35th floor, the hotel was very close to everything and had a tour desk. I would highly recommend this condo to everyone without hesitation loved it !!!! !